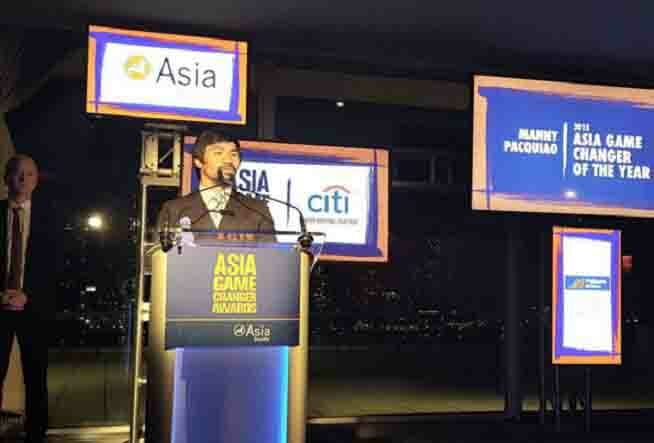 Awarded Asia Game Changer of the Year 2015, Manny said his heart remains with the poor despite all the success that he has achieved. Manny will still fight on March 2016 with either Terence Crawford, Amir Khan or Kell Brook. Manny also revealed that the communication lines with the camp of Floyd Mayweather Jr. is open for a possible rematch. Next Post: Derek Ramsay to replace Herbert Bautista in MMFF movie “All You Need Is Pag-ibig”?